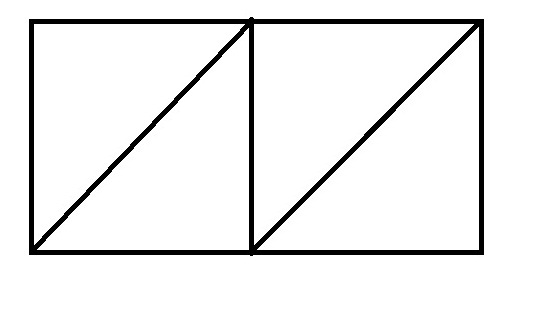 Can you make exactly 2 squares and exactly 4 right-angled triangles using "only 8" that is exactly 8 straight lines? I am looking for 3 different answers. This figure can be drawn using 8 straight lines. You can easily see 4 triangles and square, and the border of the figure forms a larger square. 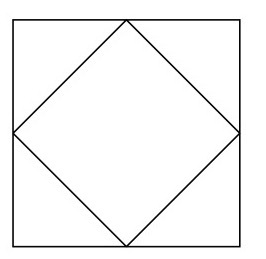 What is the most triangles you can make from a capital “H” and 3 straight lines?